Avanna Gray and Hana Mengiste of Dawes Middle School in Lincoln are two of our four Outstanding Student Leaders. Each year Civic Nebraska’s Strengthening Democracy Awards recognize Nebraskans whose work embodies the spirit of a modern, robust democracy. Our 2018 honorees include educators, administrators, students and everyday Nebraskans. We officially honor the winners April 12. Before then, here’s a chance to learn a bit more about what makes them special. Civic Nebraska annually honors student leaders in schools where we have after-school programs. 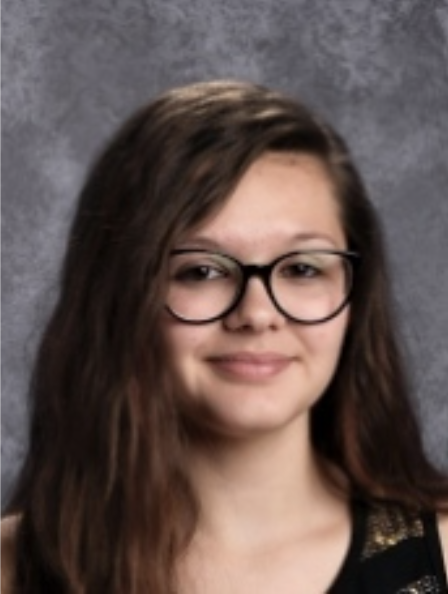 Today we feature two of our four 2018 student honorees – Avanna Gray and Hana Mengiste, both of Dawes Middle School in Lincoln. See our other student winners here. Those who meet Avanna notice that she is often quiet, but her actions are louder than her words. Myeisha Essex, Civic Nebraska’s site director of Dawes’ Community Learning Center, said the eighth-grader possesses a unique gift of leadership by example and service. 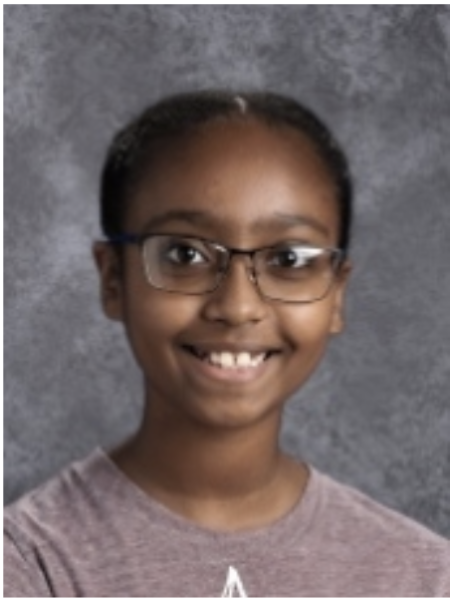 A straight-A student, Avanna also is a representative on the Dawes Student Council, in which students and teachers have observed her focus, positivity, open-mindedness, integrity, and strong communication skills. “We can always trust that she will do the right thing, although that task is not always simple,” Essex said. A seventh-grader at Dawes, Hana has made an impact on her family, school, and community. At Dawes, she is involved in Student Council, History Day Club, Dish It Up, Coffee Talk, and Artist in the Garden. In the past, Hana has also excelled in the Club 3D, Photography, and SMART Girls clubs after school. Hana has been a key part in Dawes’ schoolwide Martin Luther King Jr. assembly and has helped lead as a host for the SMART Girls-SMART Women Unite panel. Meet Hana, Avanna, and their fellow honorees at this year’s Strengthening Democracy Awards on April 12 at Chez Hay in Lincoln. Get your tickets here.